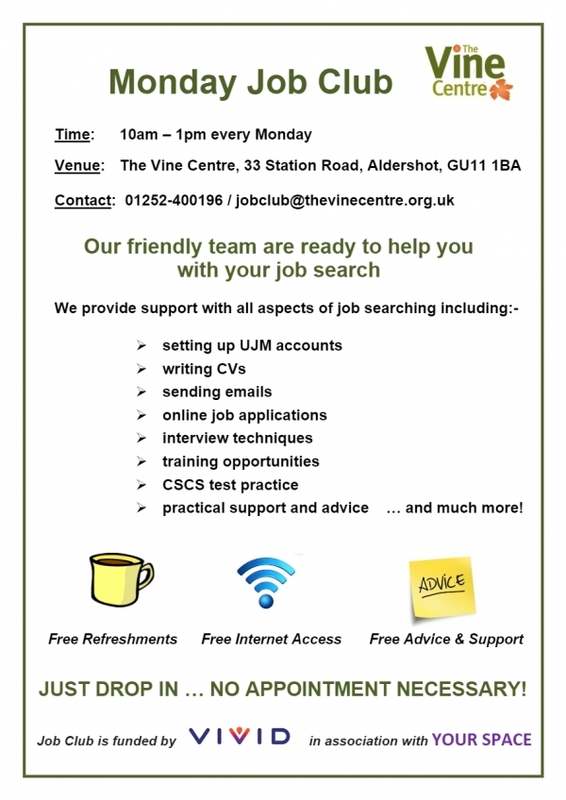 Guildford and Waverley Mental Health Forum was previously known as the Guildford Mental Health Consortium, the group was formed in 1997 as a local organisation for anybody who has an interest in mental health. While the Group has about 100 members, meetings are usually attended by 25 to 30 people. The local independent watchdog for health and care has found around half of those using mental health services in Surrey or their carers have not been involved in planning their mental health care, despite this being a standard requirement in England1. After hearing mental health care was a key priority for local people, Healthwatch Surrey spoke to 70 individuals with recent personal experience of mental health care to help NHS and social care organisations better understand the needs of people living with mental ill-health. The report also found that more problems stem from mental health services being unavailable, or not known about, than being ineffective. Patients and carers wish to understand the full range of help available, rather than simply being told by the NHS that ‘this is what we’ll do’. “We heard that when people and their carers are involved in care planning, people feel more satisfied with the support they receive and feel more confident in their long-term recovery from mental illness. poor experience of the ‘crisis line’, a helpline set up to assist those experiencing mental distress. Ms Scribbins continued: “It is essential that service providers and commissioners now review their policies and strategies around how people are involved in care planning and crucially, how perceptions of this involvement are measured. Healthwatch Surrey will seek a response to the report and its recommendations from commissioners and providers for an Impact Report to be published later this year. 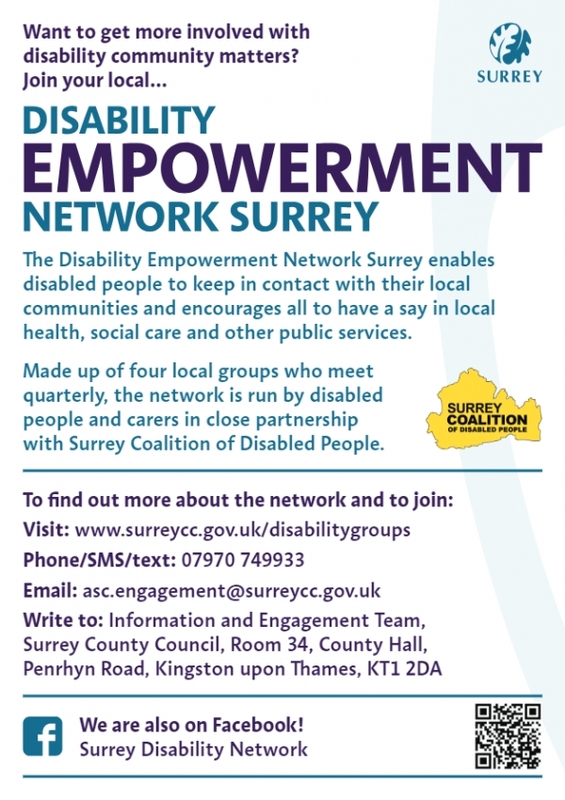 The Disability Empowerment Network Surrey enables disabled people to keep in contact with their local communities and encourages all to have a say in local health, social care and other public services. 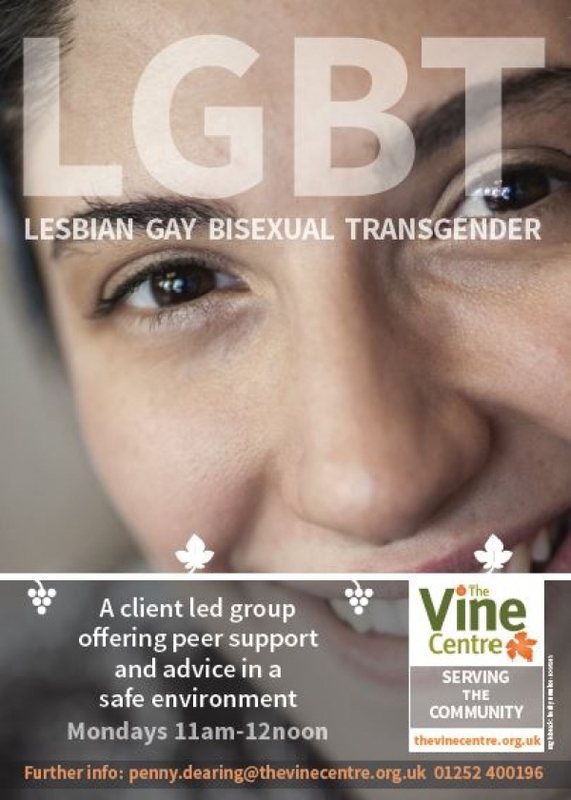 Made up of four local groups who meet quarterly, the network is run by disabled people and carers in close partnership with Surrey Coalition of Disabled People. Surrey County Council operate four Local Valuing People Groups in Surrey to ensure that people at a local level are involved and informed. These groups meet quarterly and enable everyone to have a say at a local level on what can be done and how we can support those people with a learning disability. More specifically they ensure people with a learning disability and their families have a voice and can contribute to improving their local communities. 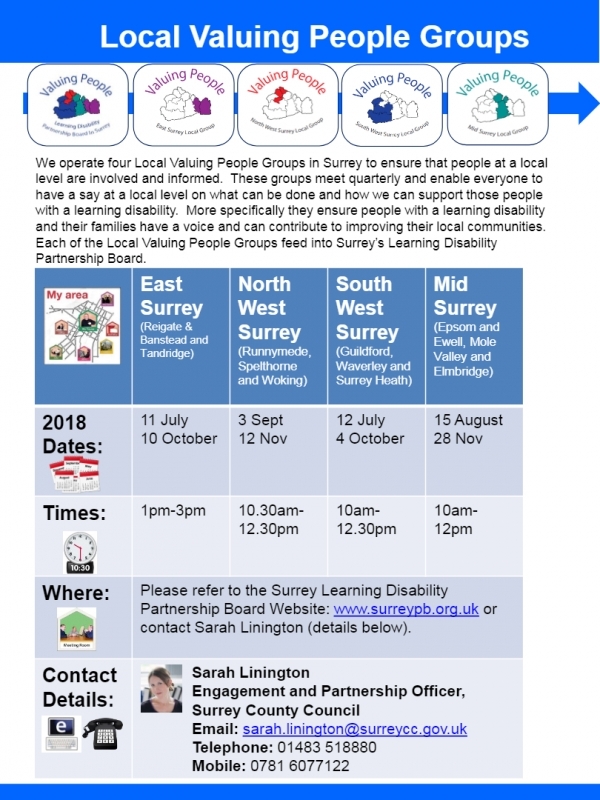 Each of the Local Valuing People Groups feed into Surrey’s Learning Disability Partnership Board. Do you care for a child or young person with challenging behaviours, anxiety, special educational needs and / or disabilities? 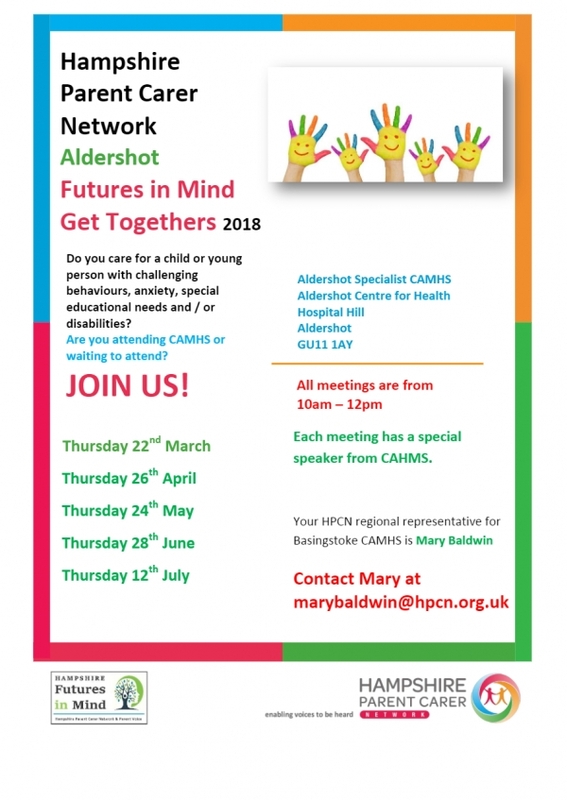 Are you attending CAMHS or waiting to attend? Each meeting has a special speaker from CAHMS. 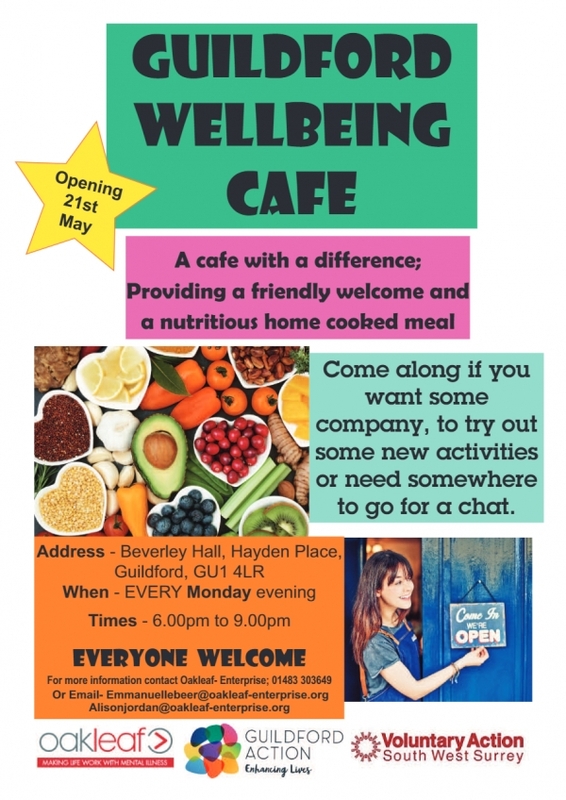 Guildford Wellbeing Cafe is a cafe with a difference; providing a friendly welcome and a nutritious home cooked reasonably priced meal. 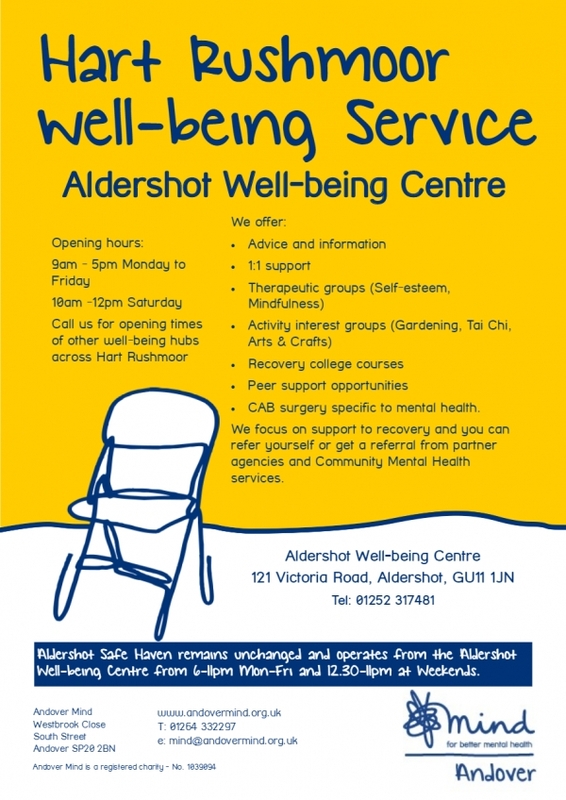 Come along if you want some company, to try our some new activities or need somewhere to go for a chat. From 1April 2018, Surrey and Borders Partnership NHS Foundation Trust (SABP) will be working in partnership with Catalyst, a specialist non-profit organisation, to provide integrated adult substance misuse services in Surrey.The integrated service has been co designed with our commissioners at Surrey County Council (Public Health). The integrated service will bring together separate elements of adult substance misuse service provision. Treatment pathways are being created for Tier 2 services (low threshold substance misuse specialist interventions i.e. harm reduction and injecting equipment exchange); and Tier 3 and 4 services (care planned interventions and access to inpatient detoxification). SABP’s i-access service will work in partnership with Catalyst to deliver Tier 2 support. People will be referred to SABP’s i-access service through our central referral hub: once assessed, they will continue their treatment and support without being discharged and re-referred between the two organisations, thereby creating a seamless treatment pathway. SABP and Catalyst have worked together for many years and we are looking forward to strengthening our working relationship through this partnership. Our main objective is to ensure that we maintain a stable, accessible and high quality substance misuse service that meets people’s needs within a reduced funding environment. As part of the integrated service, Public Health, SABP and Catalyst have begun a period of consultation around Tier 4 (access to inpatient detoxification) around the movement of inpatient detoxification out of its current facility (Windmill House) and the introduction of ambulatory detoxification. The consultation will run from Monday 19 March 2018 until midnight on Sunday 20 May. 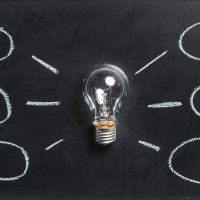 Please find attached the Public Consultation overview and Frequently Asked Questions, Glossary of Terms and Visual Pathways,which contain information about detoxification and the proposed options. There is an online survey at www.surreysays.co.uk/deputy-ceo/changes-to-detoxifcation-services/and the opportunity to find out more at a number of face to face sessions. The aim of the consultation is to ensure that anyone who could be affected by the changes being proposed has the opportunity to review them and contribute to their development.